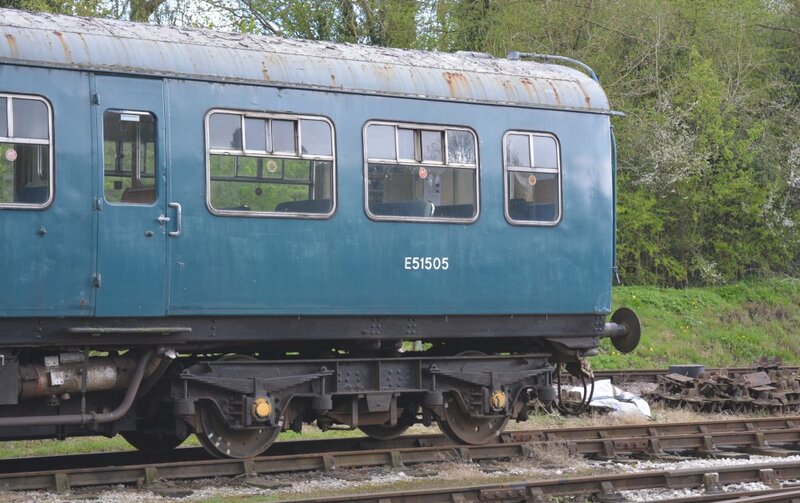 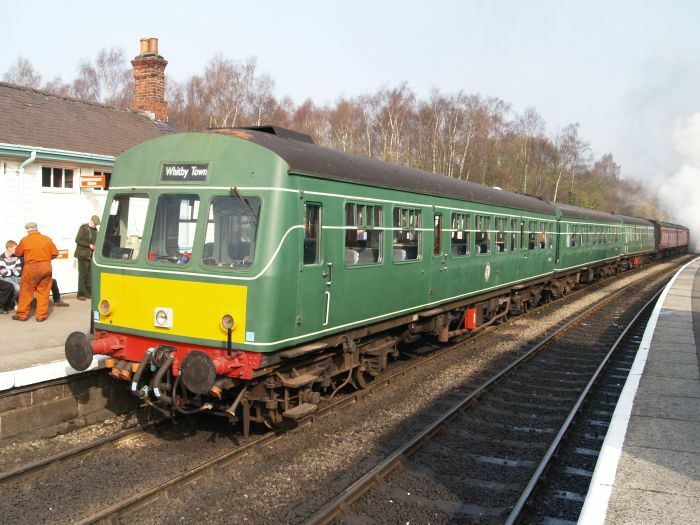 The Class 101 Metro-Cammell diesel multiple units were built for British Rail by Metro-Cammell at Washwood Heath in Birmingham, England from 1956 to 1959 after construction of a series of prototype units. 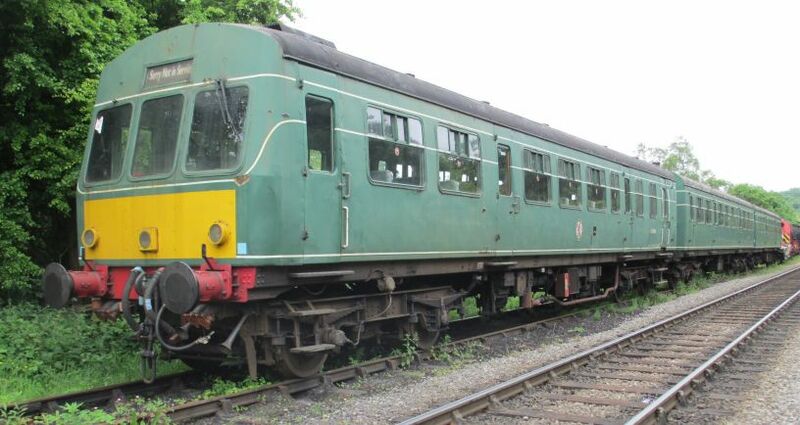 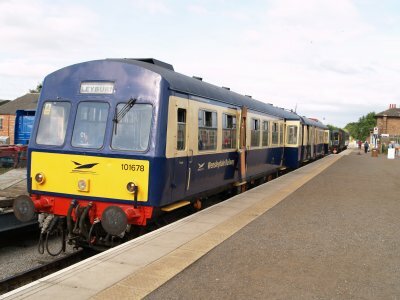 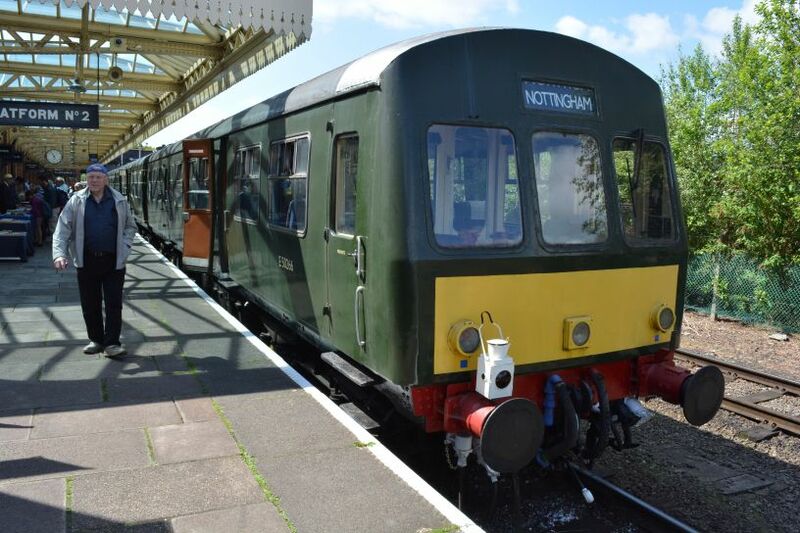 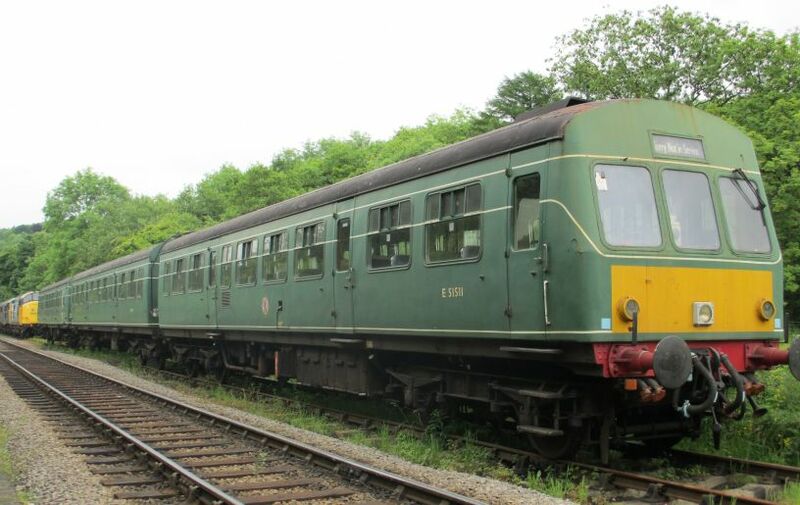 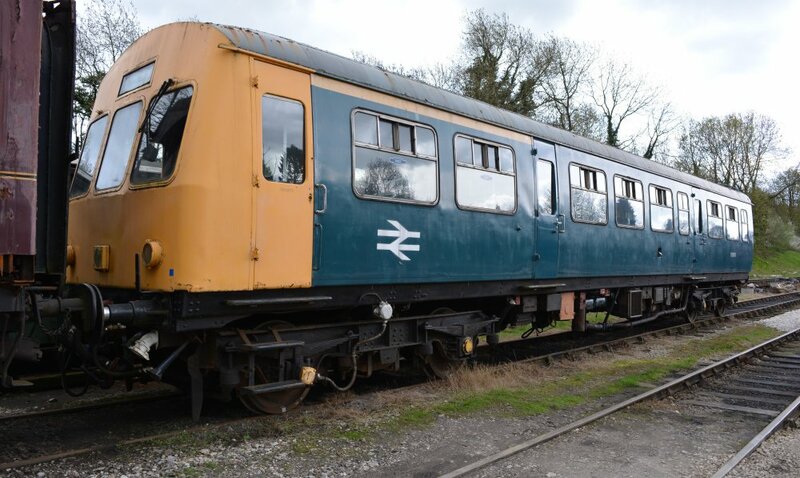 Class 101 DMUs proved to be one of the most successful and longest-lived of BR's First Generation DMUs and the final five Class 101 units were only withdrawn in 2003 when they were nearly 47 years old! 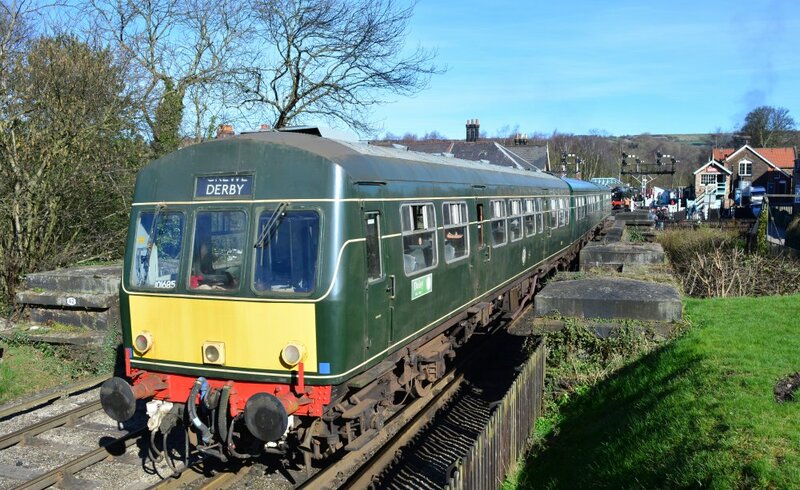 The NYMR's Class 101 DMUs occasionally used between the steam trains, here standing in Grosmont Station. 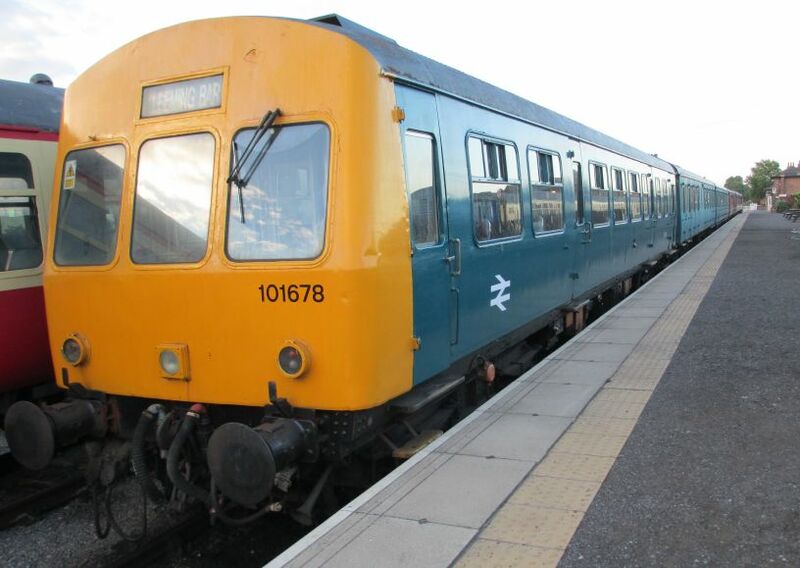 Metro-Cammell Units DMUs Class 101, built in 1959. 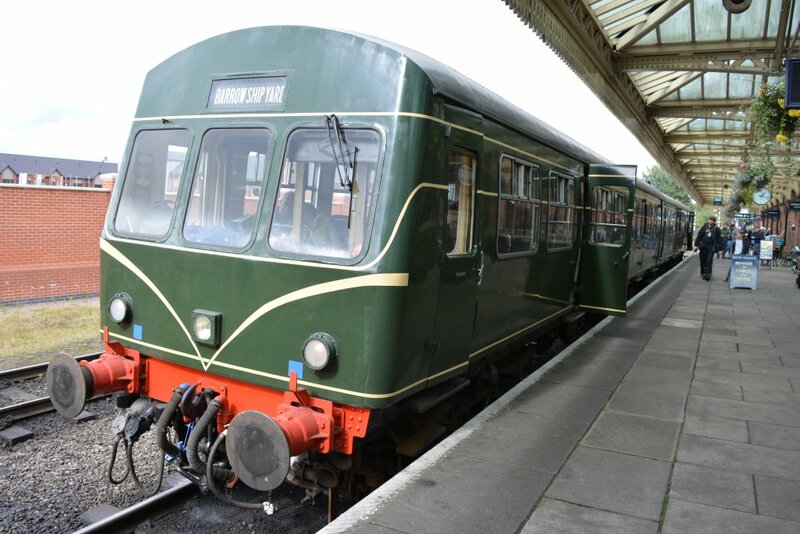 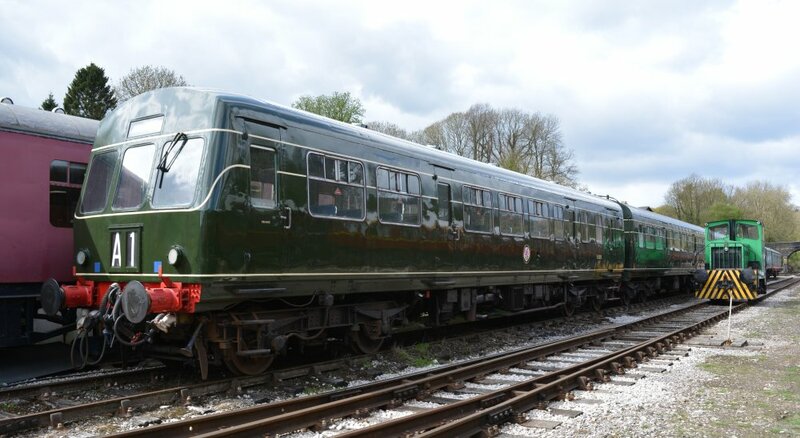 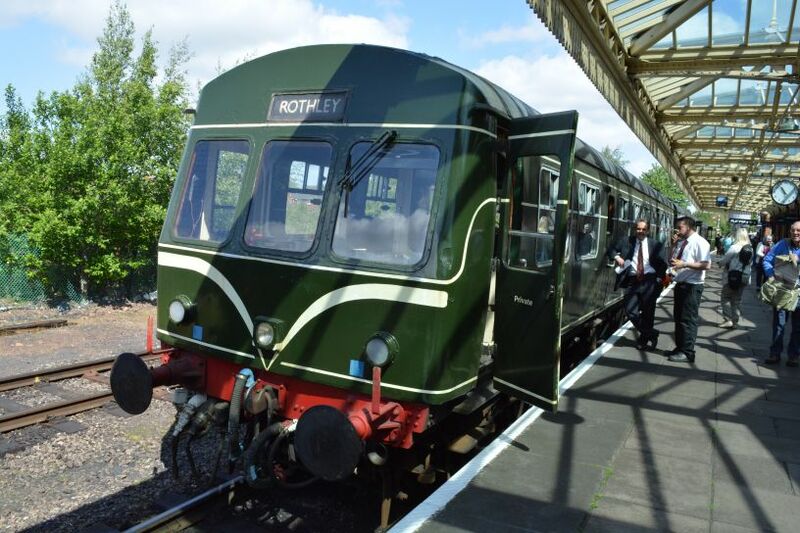 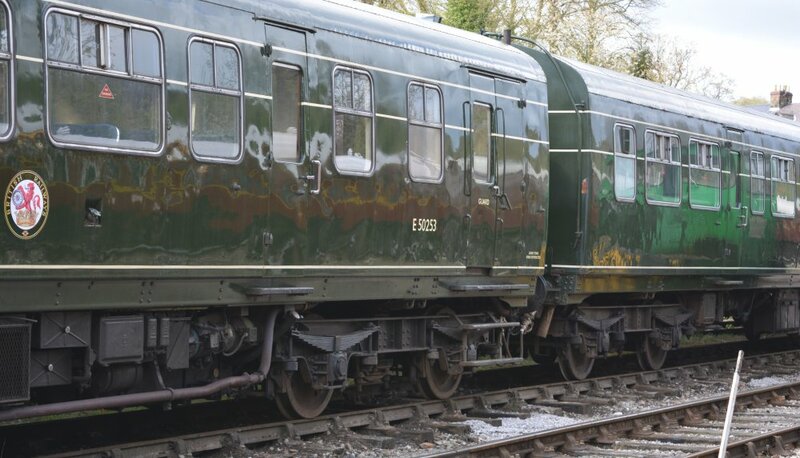 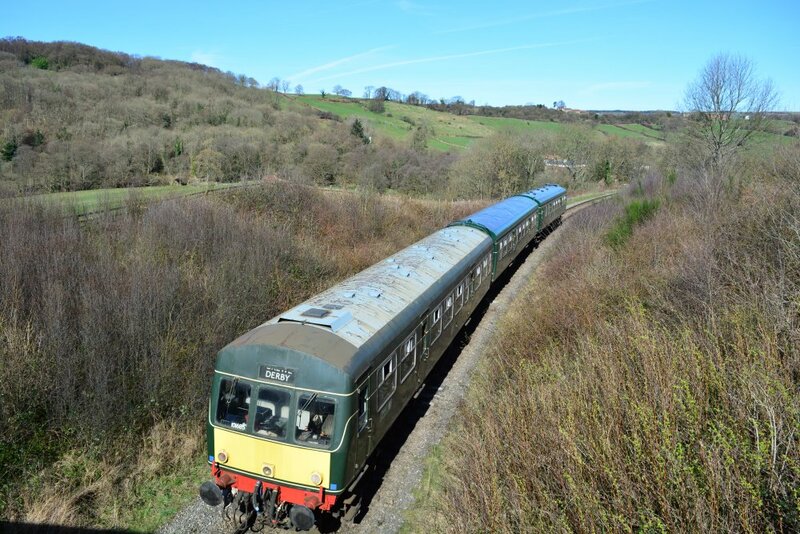 DMU 101678 on the Wensleydale Railway. 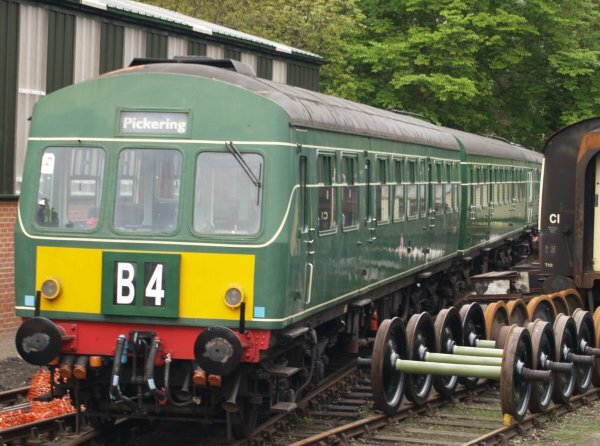 Enter specific words e.g. 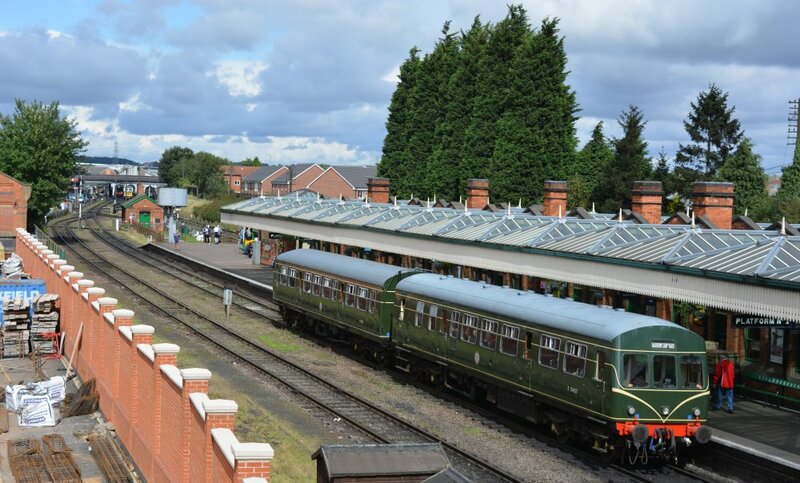 locomotive, train, station, location, railway line trip, heritage museum, scenic route, anything of railway interest!